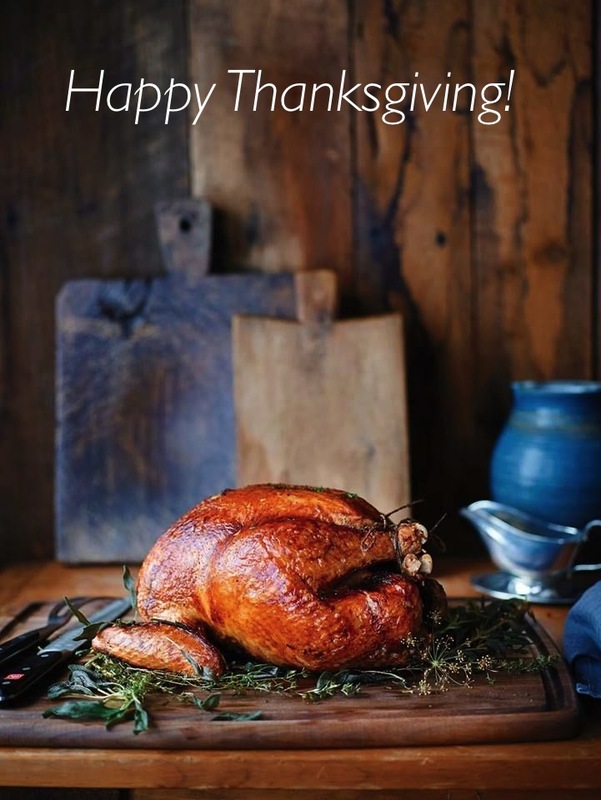 Wishing all my US readers a very happy thanksgiving today! I think it’s such a lovely celebration and am secretly a bit jealous that we don’t celebrate it here in the UK too. Wherever you are in the world today, I hope that you feel blessed and thankful for the good things in your life.